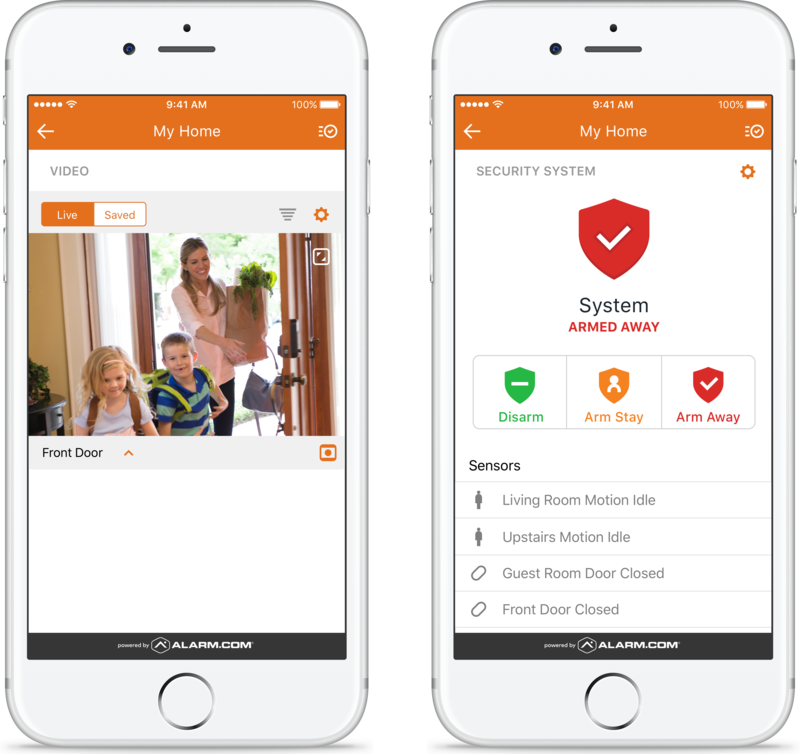 Upgrading your security system can be such a hassle. Learning new commands and methods that are complicated and even then, not everyone in your family fully understands. At All Safe Technologies, we install systems that feature clear options and visuals. The advantages of this is that our residential security systems are easy to use and understand. This means that all of your family members can make use of your security system. The levels of simplicity and convenience can be appreciated by all, including the kids and grandparents! Our security systems detect fire, water motion, breaking glass, smoke, motion and intruders so you can rest easy knowing that your home is safe from it all! At All Safe Technologies, we offer 24/7 professional security so that your family and your assets can be protected all year long. This means that you can take that trip you’ve always meant to, we’ll keep an eye on your property while you have a vacation! Our systems also allow you to monitor your security systems while you are away so that you can have true peace of mind. What sets All Safe Technologies apart from the rest is our experienced staff, who ensure our clients end up with a security package that perfectly meets their specific needs by working with them closely every step of the way. The result is that you end up with a home that you can truly feel safe in, and if you feel safe, you can relax!